At 26 years old, Jani Pravdič is a young man-about-town. He partied so much at college that he decided he wanted to make a career having fun and build a business around tourism. And he did, about five years ago, using his social connections and his experience in Ljubljana night life. He began by taking rich visitors and business people to Ljubljana on VIP tours of the city hot-spots, skipping queues and meeting the right people. On these nightly escapades he noticed the popularity of pub-crawls. He observed that they were popular, but they were not being done the way he would have done them. 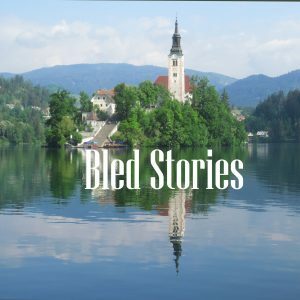 Hear Jani talk about wine tasting events and some of the best pubs in Ljubljana in the Bled Stories podcast. Music from Slovenia is unique, too Find out more and hear some great examples; Slovenian country, jazz, experimental and brass band. The wine tastings are held in two venues. In Ljubljana the events are held in the 200-year-old cellar of Dvorni Bar on Dvorni Trg, near Congress Square. “They learn the basics, they learn about the pairing for food and wine, something of the history and how it is produced.” It’s a two-hour programme. If you want to take part, you should book ahead at Jani’s website https://winetastingbled.com/ for Bled and https://winetastingljubljana.com/ for Ljubljana. The three wine growing regions have been attracting visitors who want to enjoy Slovenia’s indigenous cuisine. Again, considering the size of the country there is remarkable variation from the Mediterranean diet of the Istrian coast to the Kranjska Klobasa sausage of Gorenjska area to the stews of Prekmurje in the east. 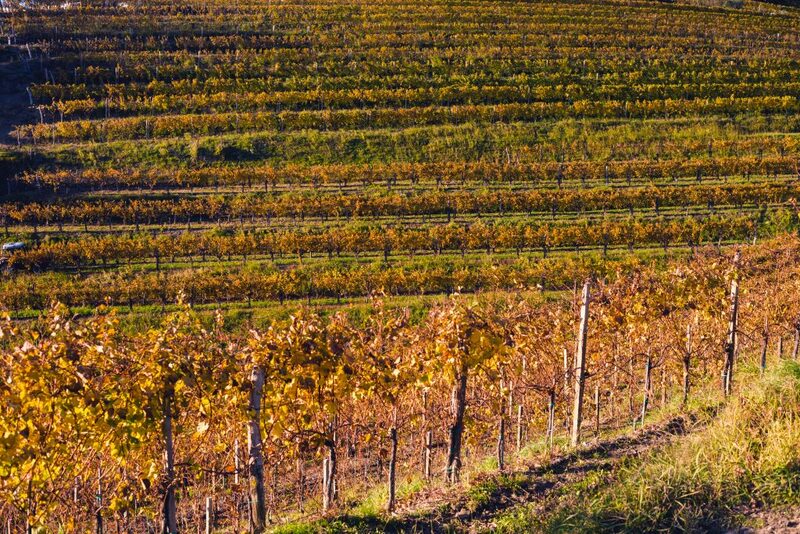 There are several wine routes suggested by Slovenia Tourism in Prekmurje. The first, Lendava Wine Route, Prekmurje and Goričko Wine Routes. 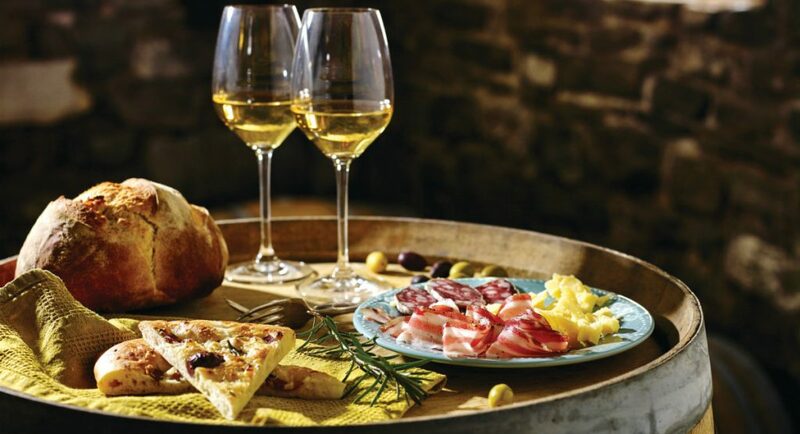 This is white wine country where you will find grape varieties such as Italian Riesling, Chardonnay, Sauvignon, Rhine Riesling, Pinot Blanc, Pinot Gris, Traminer, and Muscatel. Then there are the Haloze, Ptuj, Ormož, Jeruzalem and Kapela Wine Routes. Two towns to focus on are Ormož and Ptuj, and the vineyards of Jeruzalem and nearby Ljutomer. Maribor and nearby Pesnica and Podpohorje wine routes have plenty of white wine, but you will also find some reds here such as Pinot Noir, Blue Franconian and Zweigelt. Dolenjska: Then south towards the border with Croatia to Bizeljsko, Dolenjska, and Bela Krajina wine routes. More reds to be found here. 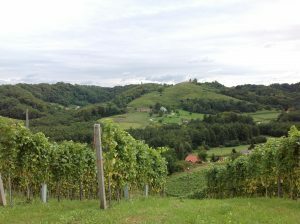 In Dolenjska, cviček wine, which is a blend of red Blue Franconian and Žametna črnina varieties with the white Kraljevina and Italian Riesling. Primorska: Then towards Italy and Primorska. Vipava Valley’s famous reds and whites, then the Karst wine route for kraški teran, and The Istria wine route for Refosco. Finally, for this very superficial tour, the famous Goriška Brda. 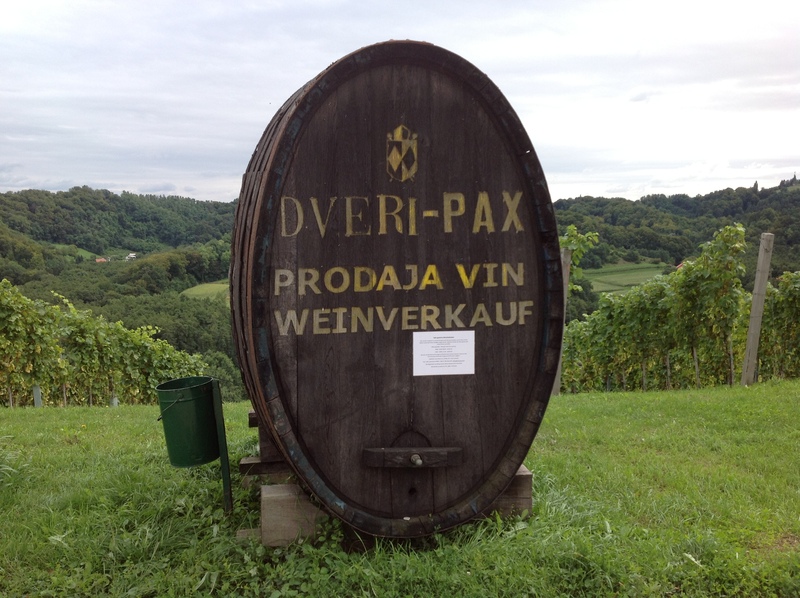 For more details about wine routes and some of the accompanying cuisine see the Slovenia Tourism website.